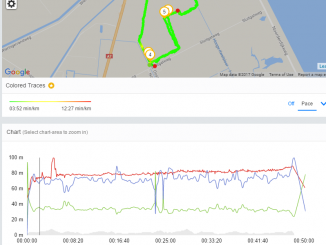 My Garmin ForeRunner 620 got a lot of nice features and one of them is the Virtual Partner. 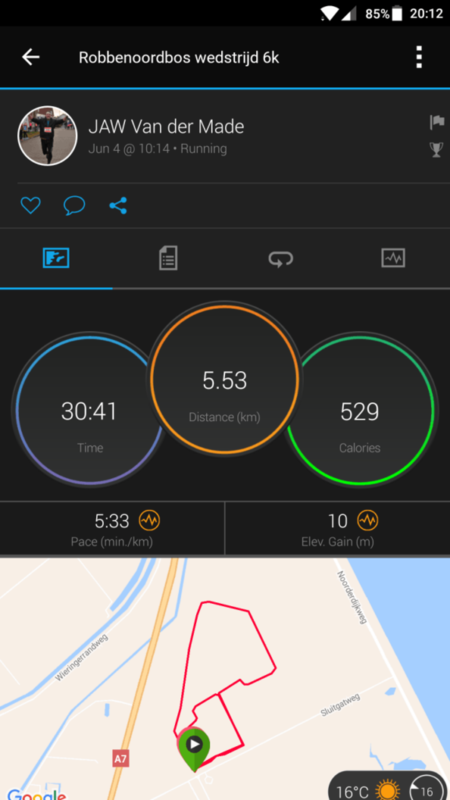 Although my intension was to run my last 6k on a quicker pace, I decided to test it with this feature. 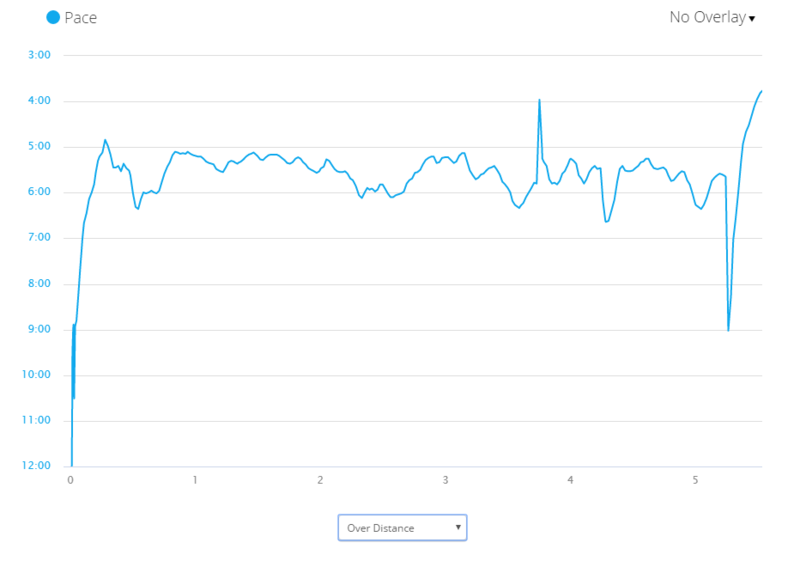 Normally I was running at pace or heart rate (During trainings). 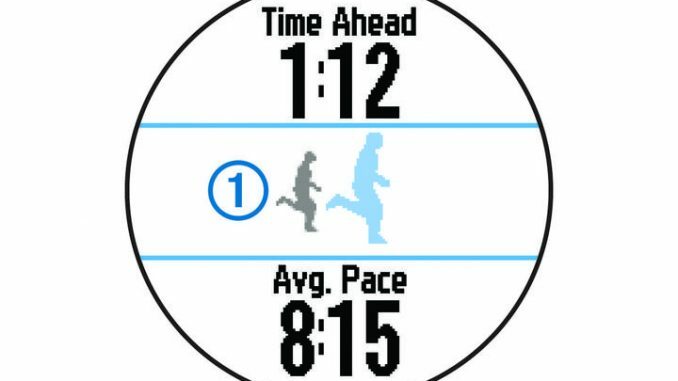 With this feature you can set your desired pace and then start running. You will see if your behind or ahead of the schedule. Pretty Cool ! First of all you will have to enable the Virtual Partner. When it’s enabled, you can set your desired pace. Then it’s a matter of running. 😉 Just start the clock and run. 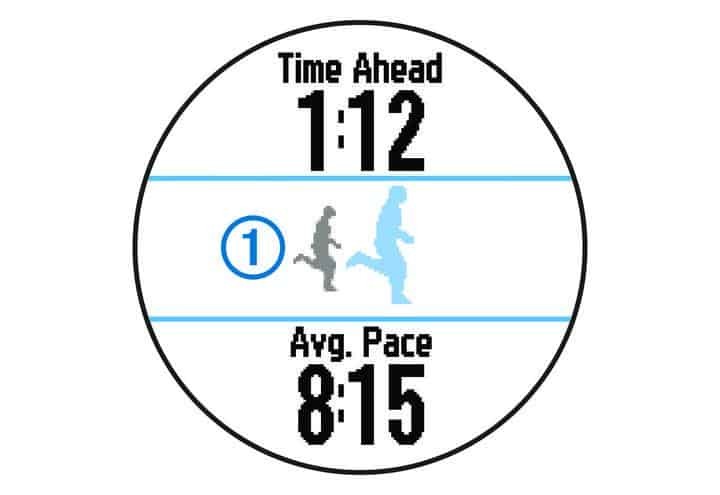 After 30 seconds, just look at the watch and you will see what your average pace is and if your behind schedule or not. If the upper section is black, you’re behind the pace and if it’s white, you are ahead. 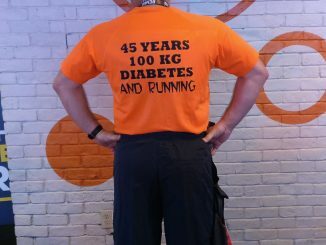 During my 6K race, I only looked at the upper section. 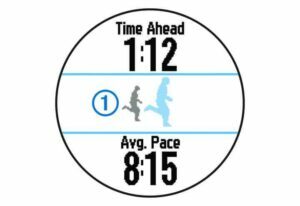 Sometimes I was 8 seconds behind and then 4 ahead, but I always keep within the 10 seconds range. This time I wasn’t looking at my heart rate or pace. To be honest : This was a very relaxing race ! No calculation regarding finishing time or lap time. Just keep the pace. It seems that my pace wasn’t very steady, but I am blaming the GPS. 😉 The track was in a forrest and sometimes there were some minor obstacles. 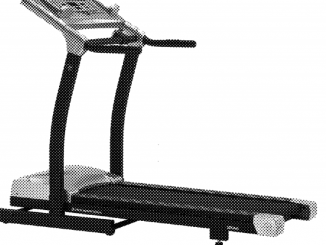 Here is the link to Setup the ForeRunner 620 with Virtual Partner.